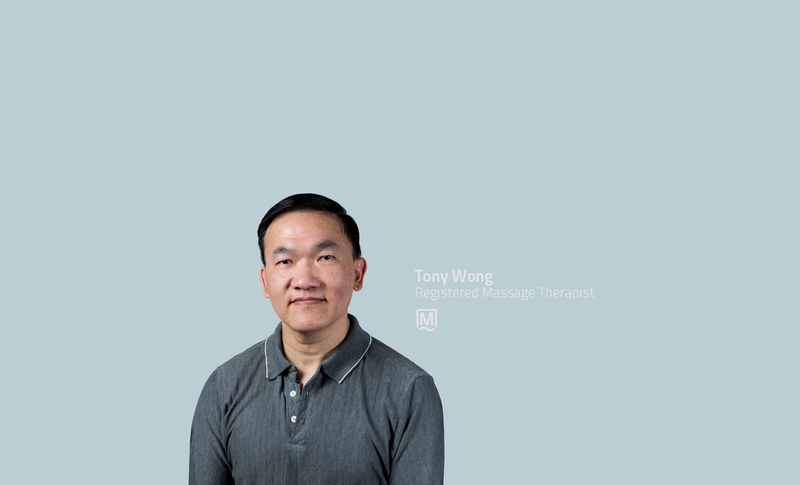 Tony graduated from the West Coast College of Massage Therapy in 1994. He is a member of the Massage Therapists’ Association of BC and is a licensed member of the College of Massage Therapists’ of BC. His post-graduate studies include Sports Massage for the Elite Athlete, fitness and exercise for strength, flexibility and stability and Manual Lymph Therapy. Tony’s areas of interest include acute injuries and whiplash-associated disorders (WADs), chronic disorders and rehabilitation. Tony is fluent in English, Cantonese and Mandarin.